Getting set up with Cucumber-JVM for the first time with an IDE can be a tricky thing to get right. There are a number of dependencies and plugins to install and configure which might require a fair amount of searching StackOverflow and Cucumber repositories. All of this can be time-consuming and frustrating. 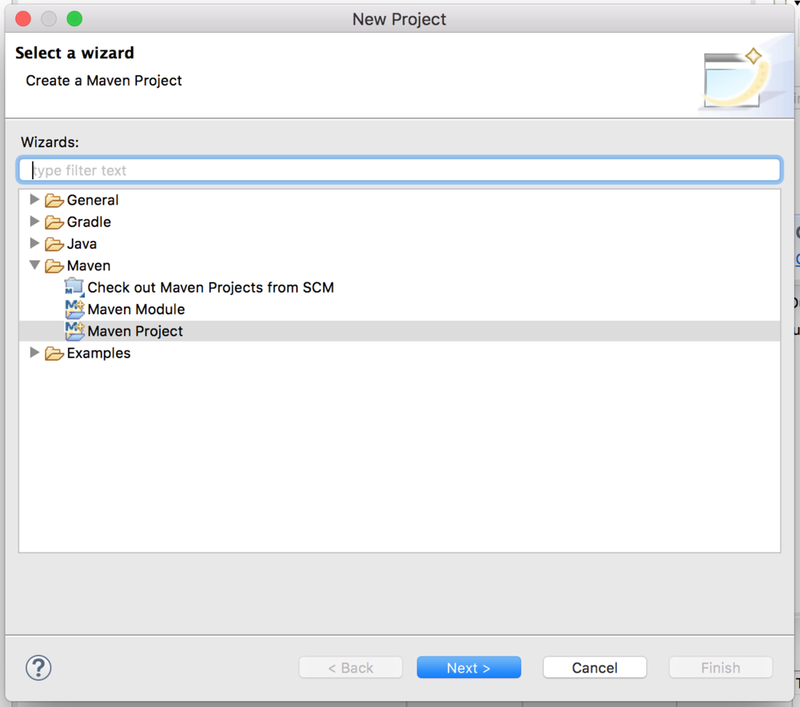 In this post, we are going to go through step-by-step what it is required to get a Cucumber-JVM project set up to the point where you can run it inside your Eclipse IDE, as well as run via Maven. You can either follow this post as you set up your project, or if you are looking to get started straight away, you can download a project template from our repository. At the time of writing, we will be using Java 1.8, Eclipse Oxygen.2 (4.7.2) and Cucumber-JVM 2.3.1. So let’s get started! Select the Cucumber Eclipse Plugin , click 'Next' and follow the wizard instructions, accepting the license terms and conditions, and then click 'Finish' to install the plugin. Once installed, Eclipse will need to restart. Our feature file is now running inside Eclipse but is looking for step definitions to execute that don’t currently exist, so let’s create them. We can copy the step definition code from the output of the previous run to drop into a file, but first we need to create a new package named stepdefs in src/test/java. Our step definitions are now set up to be filled in with code to run automation against a product, and we can run our feature files inside Eclipse. At this point, we now have a Cucumber-JVM project set up to start developing on. We can add multiple new feature files within our resources package, and add matching step definitions inside the stepdefs package. We also have the option to run our feature files inside Eclipse when we are actively developing them, and the option to run them via Maven when building our project.